How will the European Union move forward in the upcoming years? Can prosperity, fairness and security be achieved and thus replace the danger of a more regressive and closed Europe? The final report of the New Pact for Europe initiative has been released. After 5 years of more than 120 national and international debates on the state and future of the European Union, a win-win deal for Europe has been drafted. 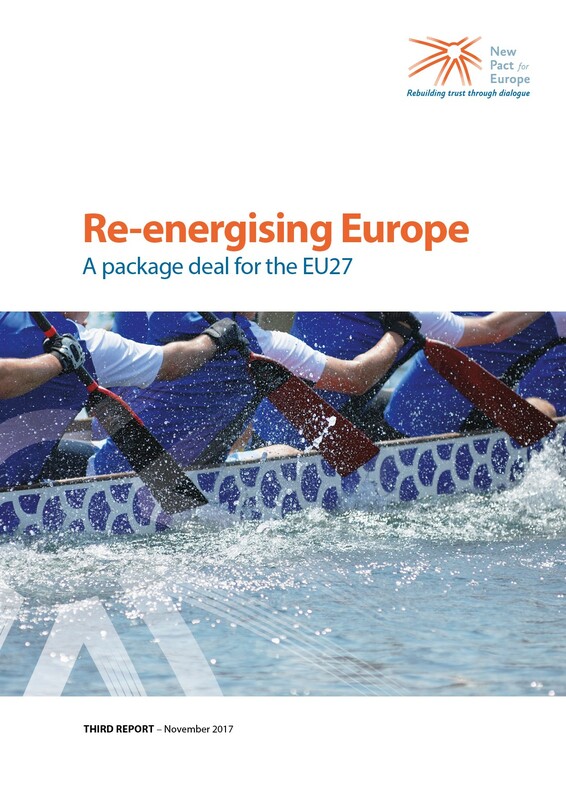 The third and final report of the New Pact for Europe initiative, Re-energising Europe: A package deal for the EU27, argues that the EU27 should have political will and courage to agree on an ambitious but realistic win-win package deal to overcome existing political deadlocks on economic, social, migration and security issues. 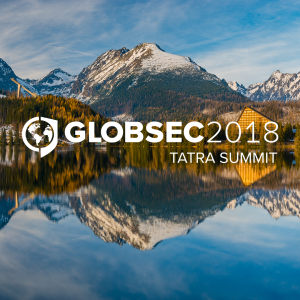 GLOBSEC, as an official national partner, took an active part in shaping these debates. 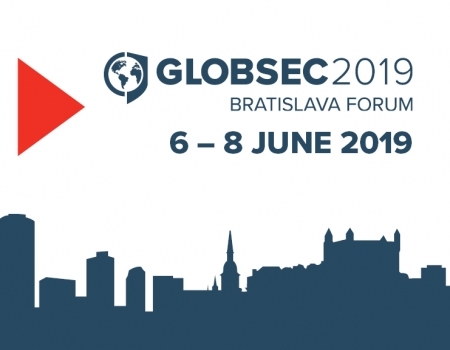 As the leader of the Slovak National Reflection Group discussions, GLOBSEC represented and advocated Slovak interests during the development of the report by providing a multi-stakeholder perspective of Slovak experts from academia, think tanks, media, public as well as the private sector. The third report of the New Pact for Europe is a publication of the King Baudouin Foundation, the Bertelsmann Stiftung, Open Society Initiative for Europe and the European Policy Centre. 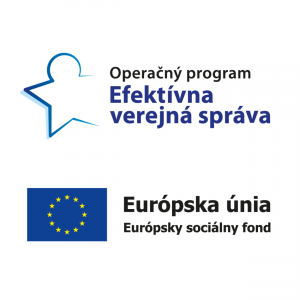 You can read and download the Executive Summary in English as well as Slovak below. 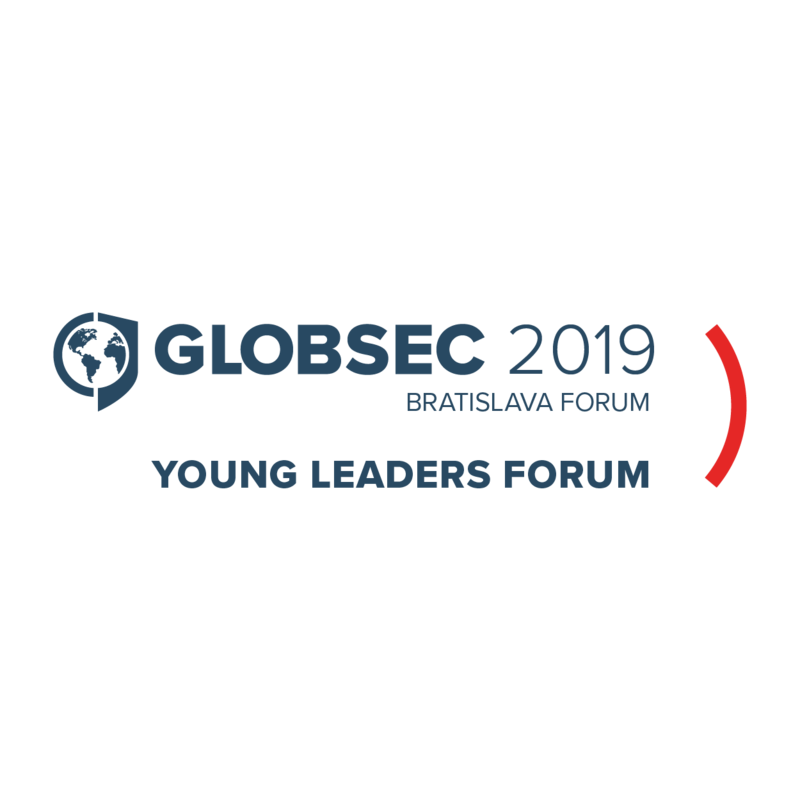 We are delighted to provide you with a transcript of the Keynote Address delivered by Maroš Šefčovič, a Vice-President of the European Commission in charge of Energy Union. 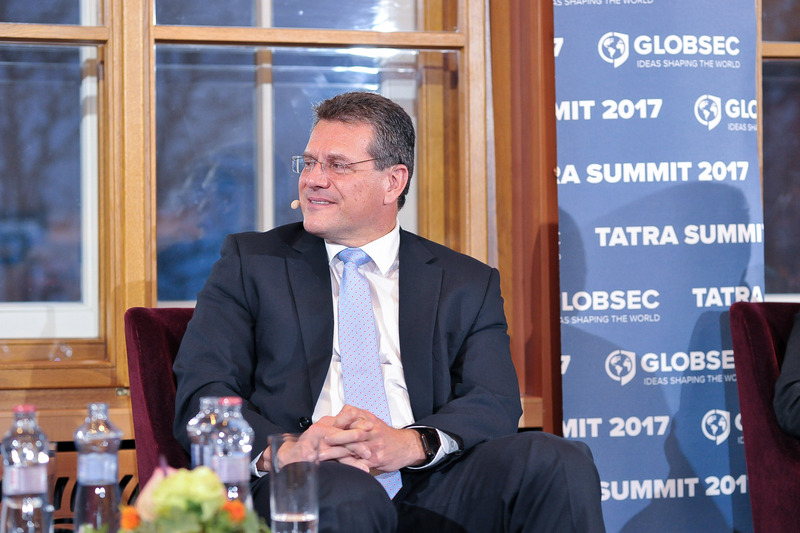 Differentiated integration is already a reality and Slovakia has committed itself to be a part of the “core of Europe”. 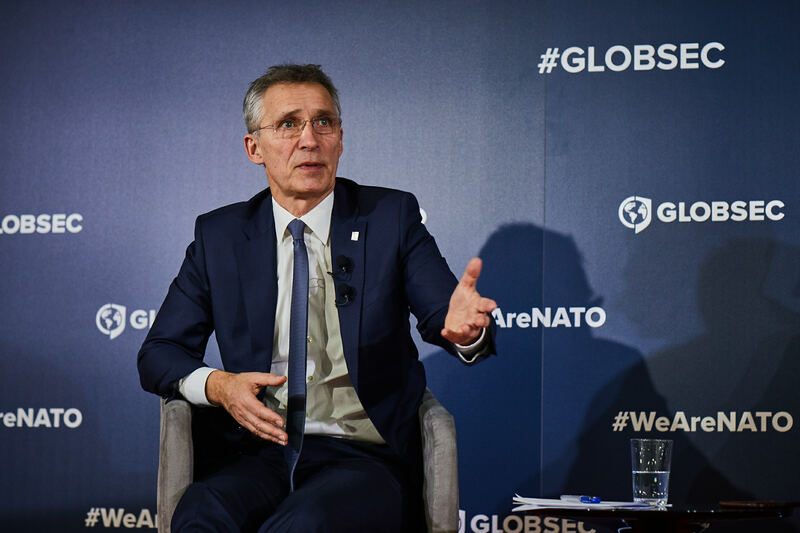 A photo report from our recent discussion with NATO Secretary General Jens Stoltenberg.